Ever find a great pattern and then find out it's not compatible with the fabric you have in mind? 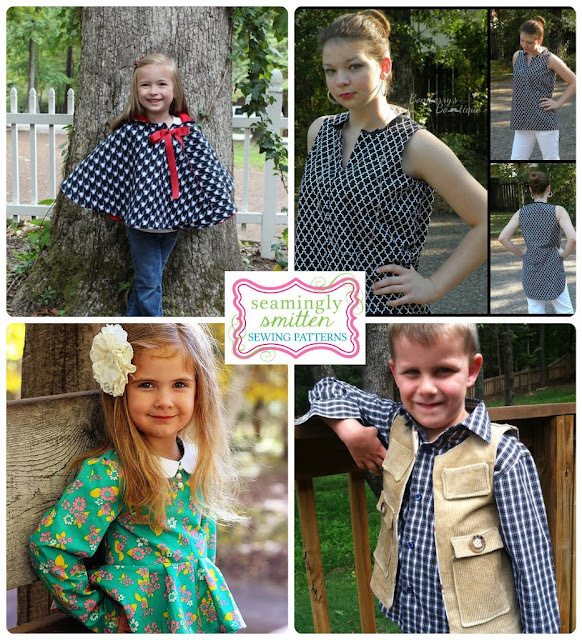 Today I'm showing some flexible patterns from Seamingly Smitten that work with LOTS of different fabrics, so you can get creative and still get great results. And, for a limited time, at a special discount of 50% off! 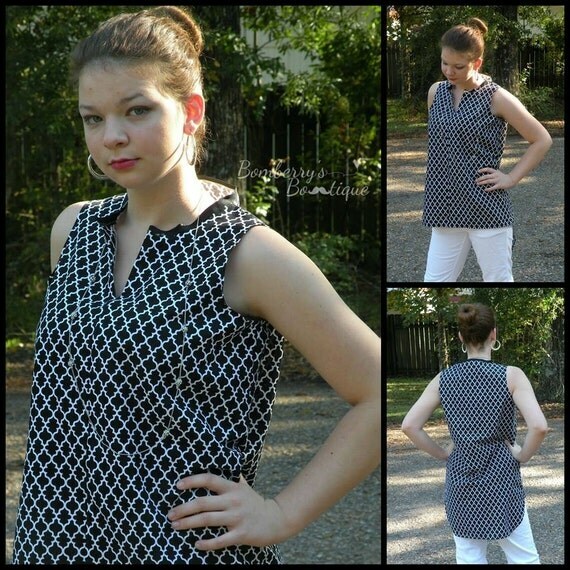 Women's High Low Tank Top pattern. It's ideal for layering and works with leggings and skinny jeans. It includes sizes 0-22 and petite and tall options. And it works well with both woven and knit fabrics and prints of all sizes so it's really versatile. Silkies, knits, cottons - lots of choices! 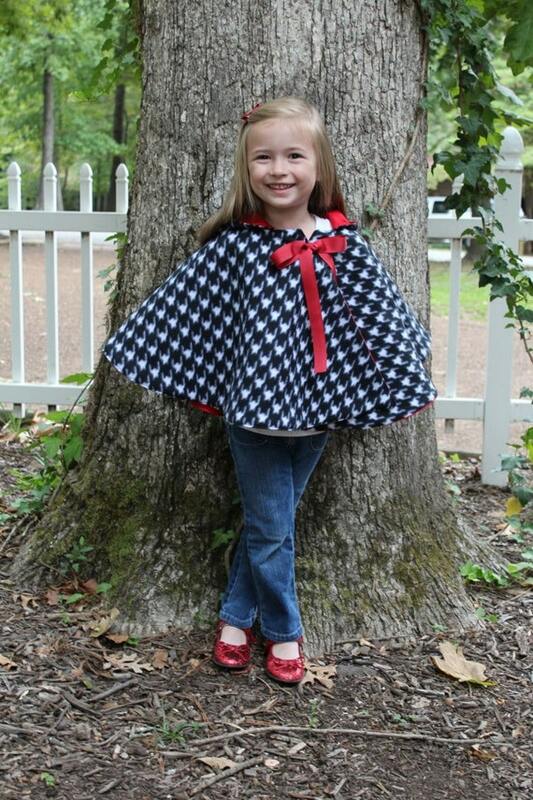 Cozy Hooded Cape pattern is fully lined and works with loads of different fabrics to pair perfectly with any outfit for kid's 3 months to 10 years. Flannel, fleece, corduroy, minky - the fabric possibilities are endless! 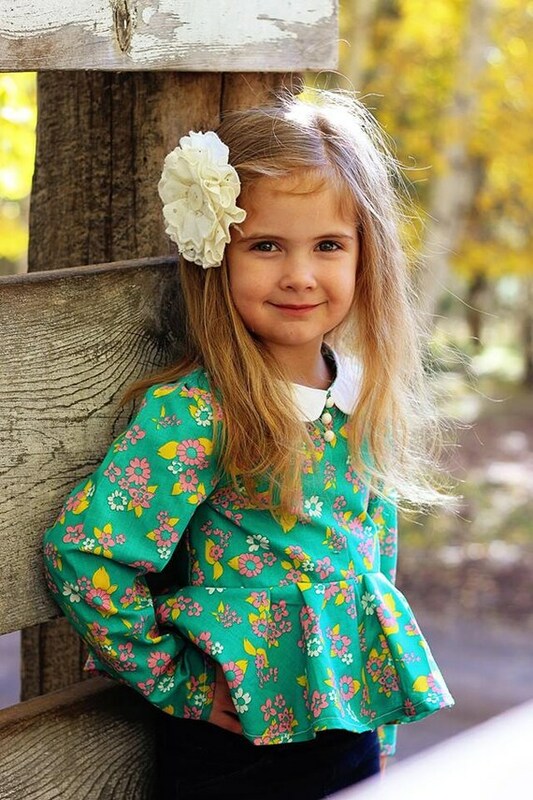 The Maddie Peplum Top pattern is great for showing off beautiful prints and trims. Cottons, cords and lace are ideal choices. This adorable top offers 3 sleeve lengths, sizing for ages 6 months to 10 years and a simple, single button closure at the back. There are also versatile patterns for the little guys too. 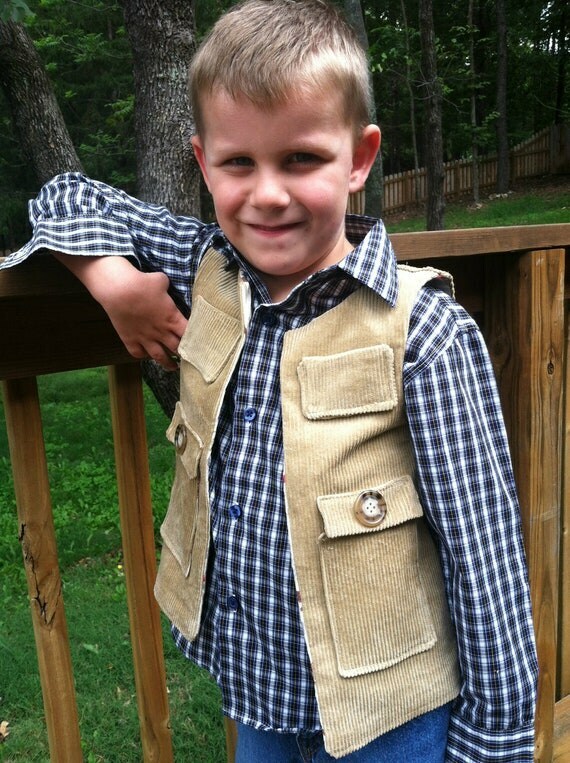 Like the Boy's Cargo Vest pattern. With 4 functional pockets, a fully lined interior and a zipper front, this is a great layering option for the chilly weather. Make it rugged with corduroy or fuzzy fabrics, dressy with a nice wool or just have fun with a colorful fleece. And you can keep up with Seamingly Smitten on Facebook, by newsletter and on the Seamingly Smitten blog, where Jenny shares some great sewing tips and free tutorials. Lots of good ways to keep sewing what it should be - fun! SPECIAL DEAL OFFER: In celebration of reaching 5,000 Facebook likes, Seamingly Smitten is offering this special discount code: 5000LIKES! to get 50% off your total pattern order. It's good through Nov. 2, 2013. Save a bundle and get some great patterns too. I received compensation for this post. The opinions are completely my own, based on my honest experience with patterns from this shop.